Which Visuals Get the Most Shares in Social Media? 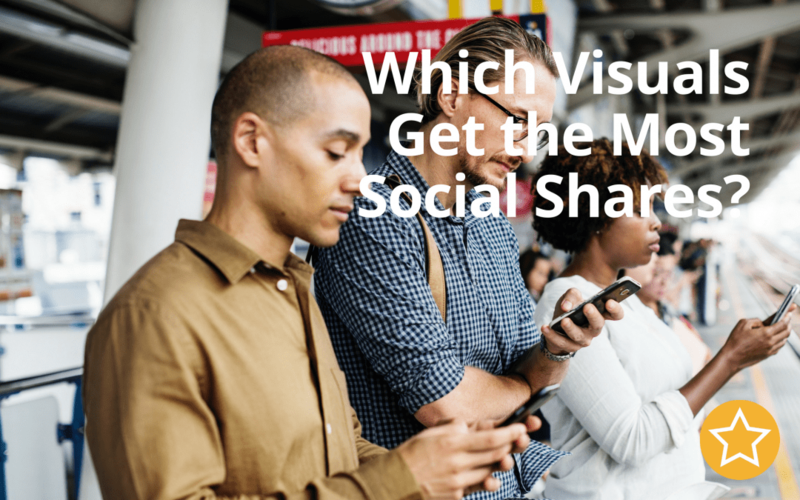 Which Visuals Get the Most Social Shares? Visuals are a preferred method of learning and sharing information in social media- they are easy to understand and can convey a lot of information very quickly. If you are using visual content marketing, there are certain visual images you want to be sure to include. High quality images of your products and services are crucial- pictures of you coaching, teaching, speaking- these all build your credibility and help you be seen as an expert. Invest in high quality photography of your business location, your office, yourself, your staff and team, and any services and products you sell. You’ll be able to use these images in so many ways to improve your business image and branding. It’s fine to use royalty-free stock images in your marketing if you really do not have any in-house images to use. Stock photos work because they are usually provided by professional photographers- and, as a result, are attractive and eye-catching. You can use stock photos for memes, overviews of your company, or to support content you publish. 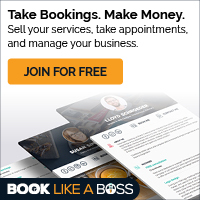 You can also use them for paid advertising- just make sure you’re following the rules of use. For instance, some stock photos can’t be used on items you sell- so you don’t want to put these on your books or information products. Clever memes with good images are hugely shareable. Be sure your chosen memes reflect your business as you wish, and be sure to add your URL or logo to every meme you create. You may have seen that Facebook has created a meme maker that turns your status updates into a meme. You can choose various backgrounds. However, using the meme maker will mean there are no words on the post, making your content unsearchable. This being the case, it is best to upload a meme from your computer and put a keyword rich description or comment as well. Screenshots are a great way to share “how-to” content. And people love this kind of content. In fact, around 75% of those on YouTube are actually eager to learn, not just be entertained. Screenshots and/or screen capture videos that show common processes or tricky techniques can be ideal, and put you on the map as an expert. Be sure to give a description of what is being illustrated in the screenshot. YouTube also offers uploading, and live if you have at least 1,000 subscribers to your channel. The live format is handy for hosting webinars live, by being able to make the event available to those who might have missed it. Keyword your title and description and your work will be discoverable. Don’t forget to ask for likes and shares. Slides with interesting facts and figures are always in demand. PowerPoint presentations are essential or most modern businesses. Share individual slides on social media. Share your presentation on SlideShare.net, now owned by LinkedIn, for higher visibility and discoverability. Infographics are another way to present information in a way that people will be willing to share it. 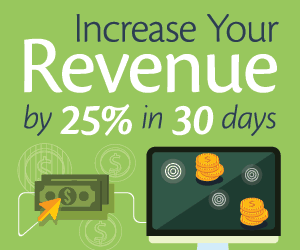 Use colors, images, and font types and sizes to make your infographic stand out. Add as many of these type of visual media as you can; remember the old saying that a picture is worth a thousand words. Tired of getting no response on Facebook? 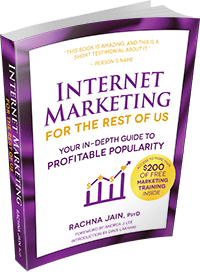 We’ll teach you the best practices for getting attention and creating connections on the biggest social media platform out there.